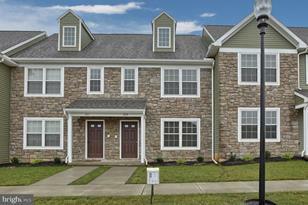 Brand new townhomes in upscale community. Conveniently located to schools and parks. Within walking distance to stores. Living Area: 1,449 Sq. Ft. Finished Above Grnd: 1,449 Sq. 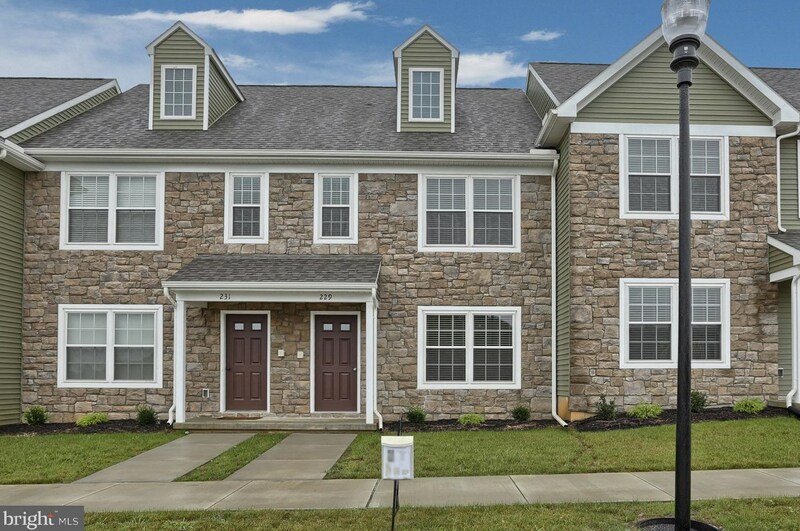 Ft.
229 Springwood Drive, Lebanon, PA 17042 (MLS# 1008357266) is a Townhouse property that was sold at $169,620 on March 20, 2019. Want to learn more about 229 Springwood Drive? Do you have questions about finding other Townhouse real estate for sale in Lebanon? You can browse all Lebanon real estate or contact a Coldwell Banker agent to request more information.